Controlware LLC has been providing system design, development and integration services for manufacturing organizations since 1990, specializing in factory automation. They also provide business intelligence solutions, data marts, and data warehouses that analyze complex data and present actionable information. 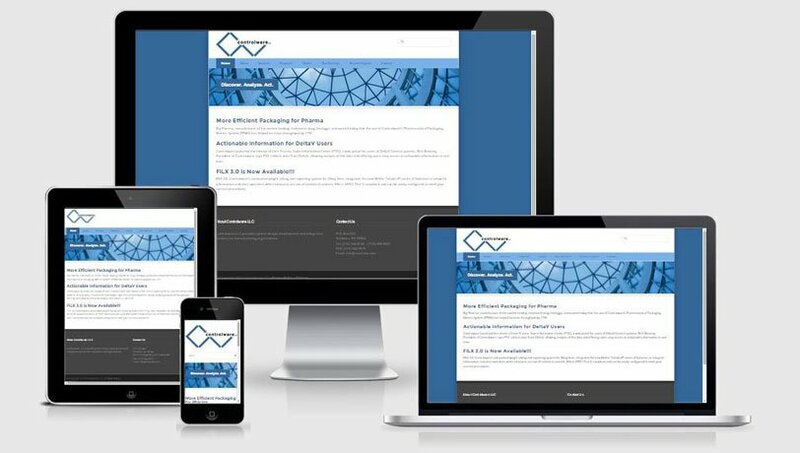 Controlware was looking for a professional, well-organized, easy-to-navigate website to highlight the information about their products and services, as well as details about recent projects, clients, and partners. They wanted the color scheme to be coordinated with their existing branding materials, and for the site to have an overall “techie” feel given the nature of their business of providing system design, development, and integration services for manufacturing operations. I put together a website to meet those goals. I also assisted Controlware by identifying appropriate stock images to help meet their look and feel goals for the site.